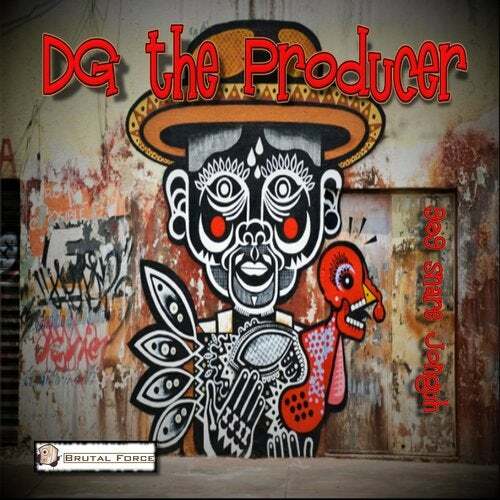 First EP of talented producer Dylan Goethals aka DG the Producer. These beats are crazy hard and fast, high quality terror stuff...breaking your earbones no doubt. We dare you to turn the volume up some more, haha!